Cruset Facial Scrub Cream 250 ml. Home Skin Care Cruset Shea Butter Soft E Body Lotion 80, 120 and 200 ml. 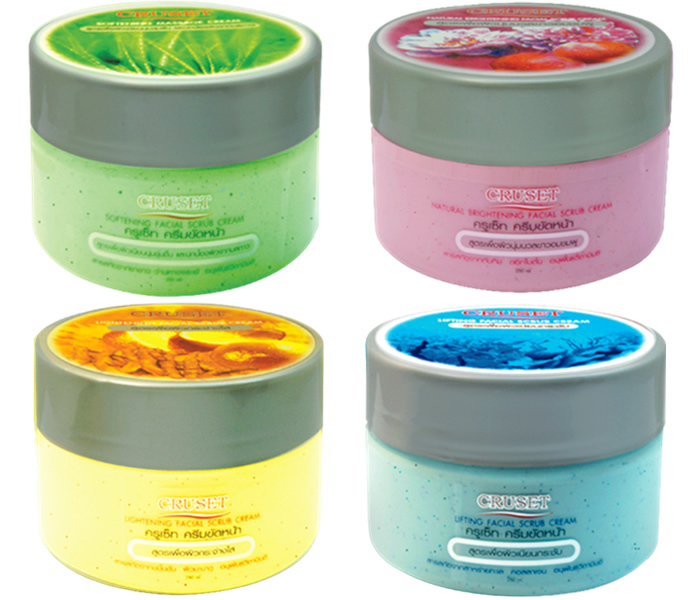 มีให้เลือก 4 สูตร Available in 4 Formula. with White Tea Extract, Aloe Extract, Vitamin E Acetate. with Pomegranate Extract, Peony Extract, Ascorbyl Palmitate. with THC, Lemon Peel Extract, Vitamin E Acetate. with Algae Extract, Marine Collagen, Vitamin E Acetate. 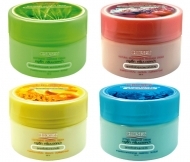 Cruset Facial Massage Cream 250 ml.